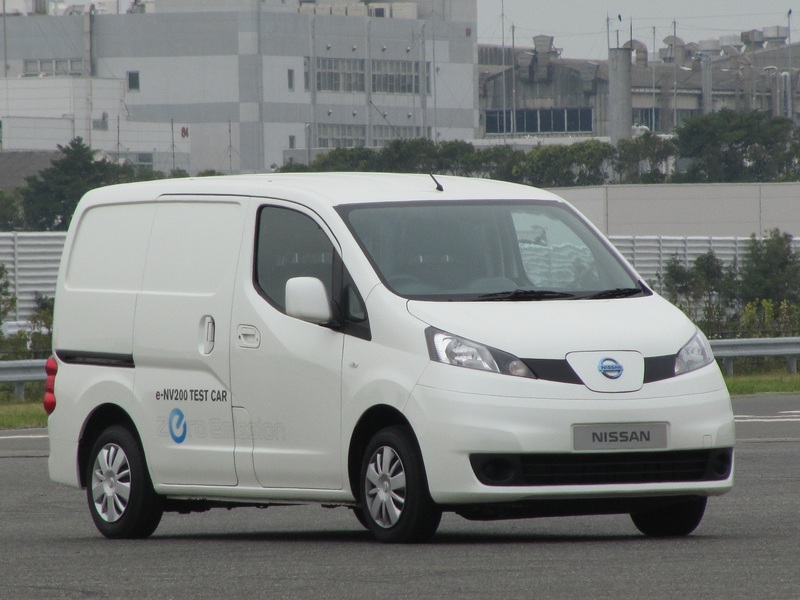 US Hybrid, Nissan, Argonne National Laboratory and National Grid, a utility fleet owner and operator, has been selected for $6 million award from the U.S. Department of Energy’s Office of Energy Efficiency and Renewable Energy (EERE) to design and test a fuel cell range extender for utility vehicles based on Nissan’s e-NV200 platform. The three-year pilot program will include prototype design and testing, as well as an economic assessment of the marketability of this emerging transportation technology. The fuel cell range extender vehicle is intended to provide a cost-effective extended zero emission operation. Additionally, fuel cell range extenders may help provide the needed cabin comfort and heating required for operation in cold climates such as the Northern United States, China, Canada, EU and Japan. The proposed range extender FCeNV200 utility van should provide over 200 miles of driving range while maintaining a 650kg payload and 4.2m3 cargo capacity meeting the operation requirements of most users. The FCeNV200 will allow for extended and 24/7 operating hours and fast hydrogen refueling while allowing overnight electric charging during off-peak hours. The project’s goals are to test and demonstrate one FCeNV200 at the operator’s sites in New York and/or Massachusetts in demonstration phase; deploy and operate a minimum oftwenty FCRXeNV200 for 5,000 hours operation per vehicle (30 months) at the operator’s sites; and conduct an economic assessment, including a payback analysis, cost per unit, and payback time concerning the use of hydrogen fueled fuel cells for range extenders used in commercial operations. A similar fuel cell range extender vehicle (Renault Kangoo ZE van) has been deployed in the French postal service, La Poste.